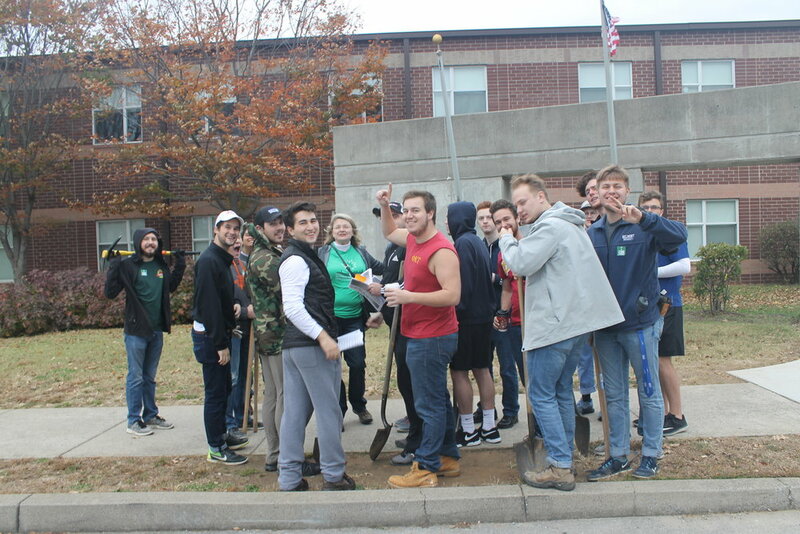 ReLeafing Day: Annual tree planting the Saturday before Thanksgiving. Join us! 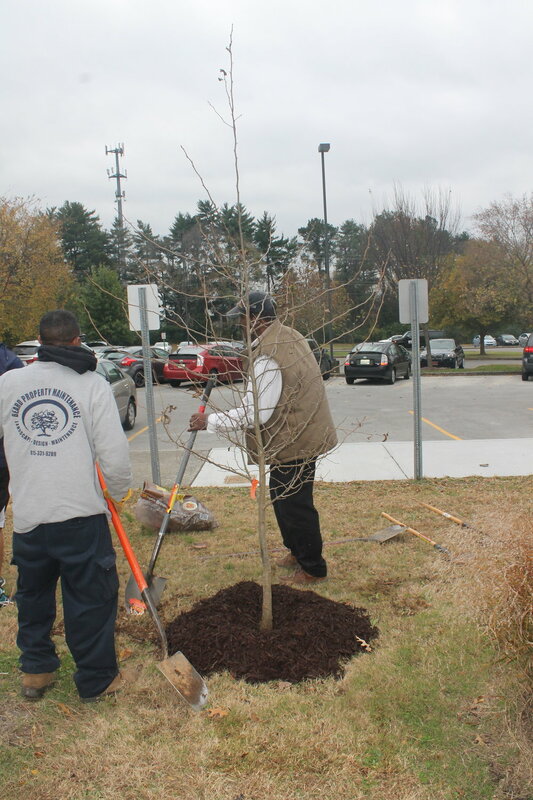 In one morning, volunteers planted 300+ trees at Metro public schools and in yards during ReLeafing Day 2017. 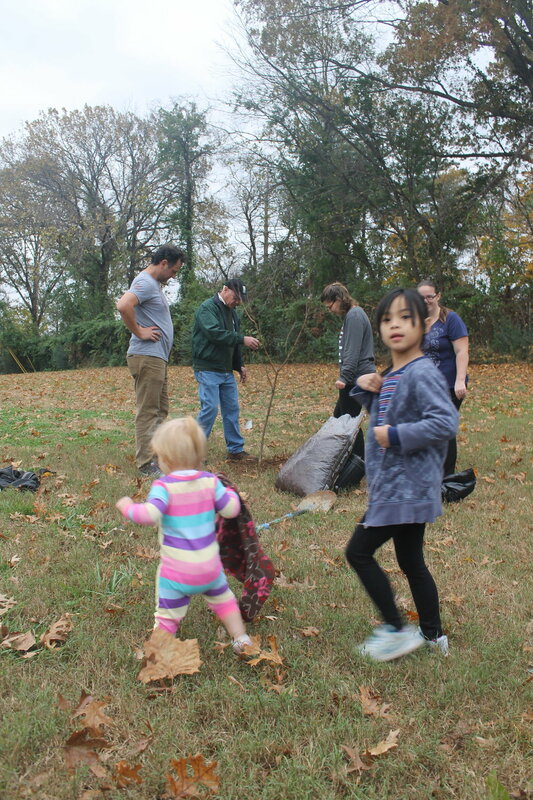 ReLeafing Day is the Nashville Tree Foundation's biggest fall planting, held every year on the Saturday before Thanksgiving. 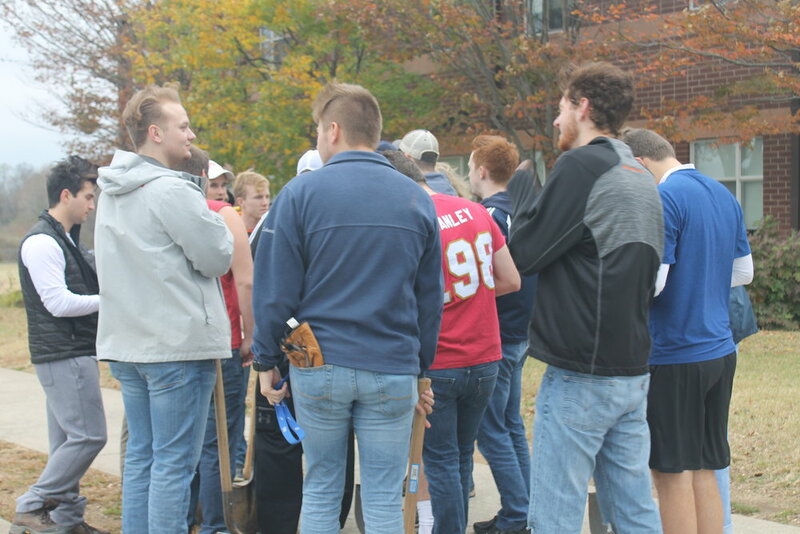 This year on Saturday, November 17, 2018 ReLeafing Day will once again be planting in the neighborhoods of southeast Nashville. 300 volunteers are needed! 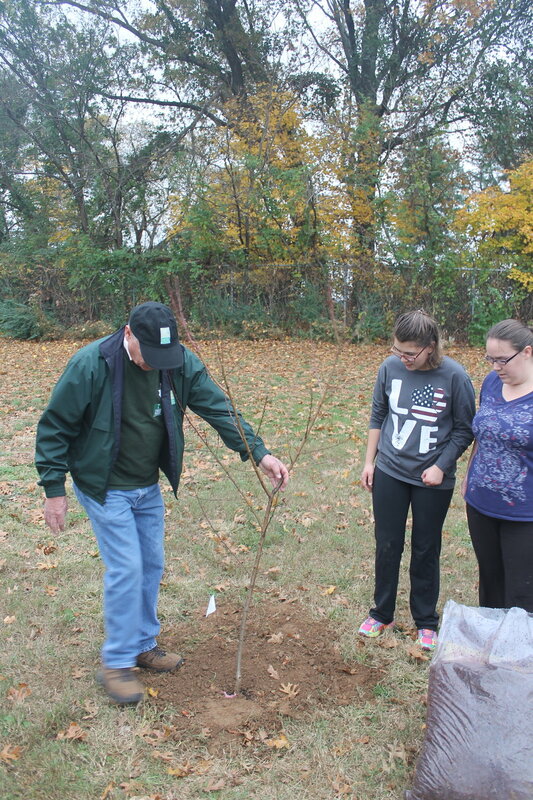 Volunteers across the area will come to plant trees for others at Metro Nashville Schools and in private yards. 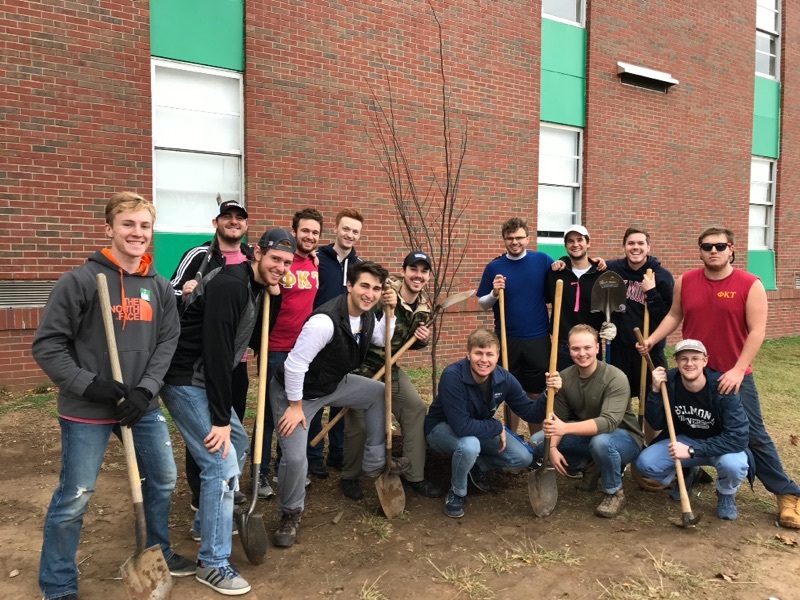 In partnership with Nashville Electric Service, the Tree Foundation has planted hundreds of trees that coexist with power lines since ReLeafing Day began in 2002. If you have questions, please follow the link to our FAQs for volunteers. Register by midnight on 11/16/18. If you or your group have already registered elsewhere, there is no need to complete a second form. All new registrations will be processed through our website. Please bring your own tools if you have them and something to cut strings and burlap. Youth volunteers from the Mayor’s Youth Council and surrounding high schools will join representatives from AkzoNobel and NTF to lead the “Extreme Tree Makeover” project at Apollo Middle School and plant a total of 36 trees, remove storm water drainage pools, enhance the school’s garden, and shade critical areas of campus. The Apollo school project site will serve as the exclusive ReLeafing Day site for youth volunteers. 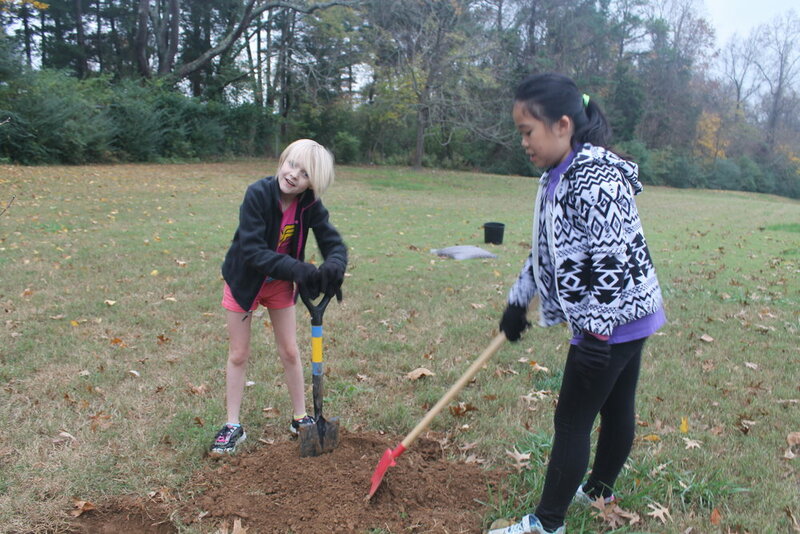 Mayor’s Youth Council students are using the event as a way to improve the environment while also engaging students in community service activities. 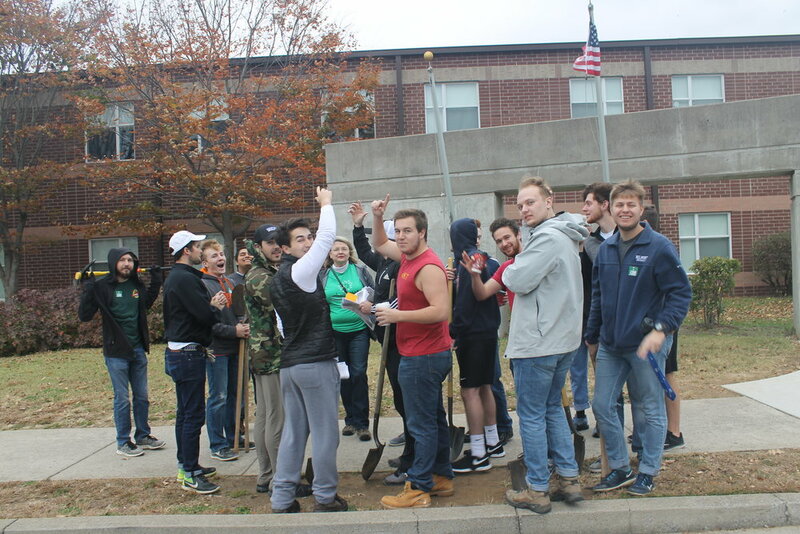 The project was made possible through a generous community grant from global paints and coating company AkzoNobel with matching funds from the State of Tennessee Division of Forestry, to provide a series of 10 student-led, civic improvement projects to beautify the city. 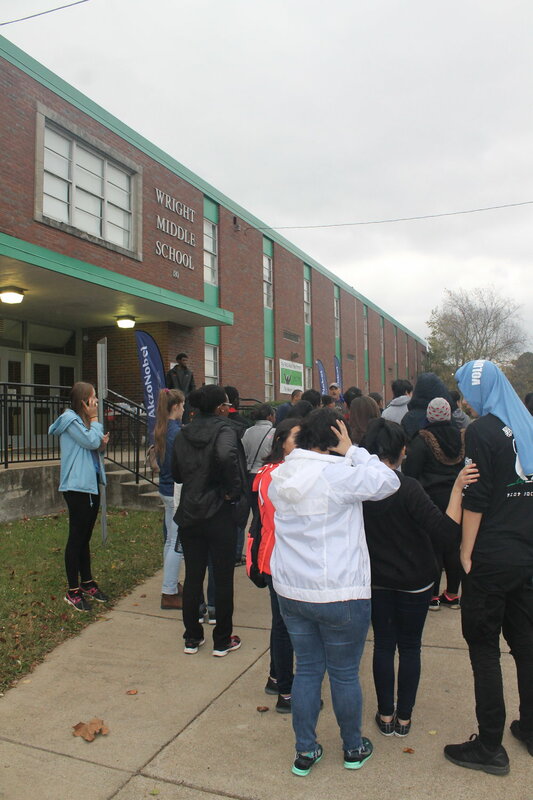 It is the fourth community-wide project born from the partnership between AkzoNobel and the Nashville Mayor’s Youth Council. The AkzoNobel grant also provides academic scholarships to Nashville youth.